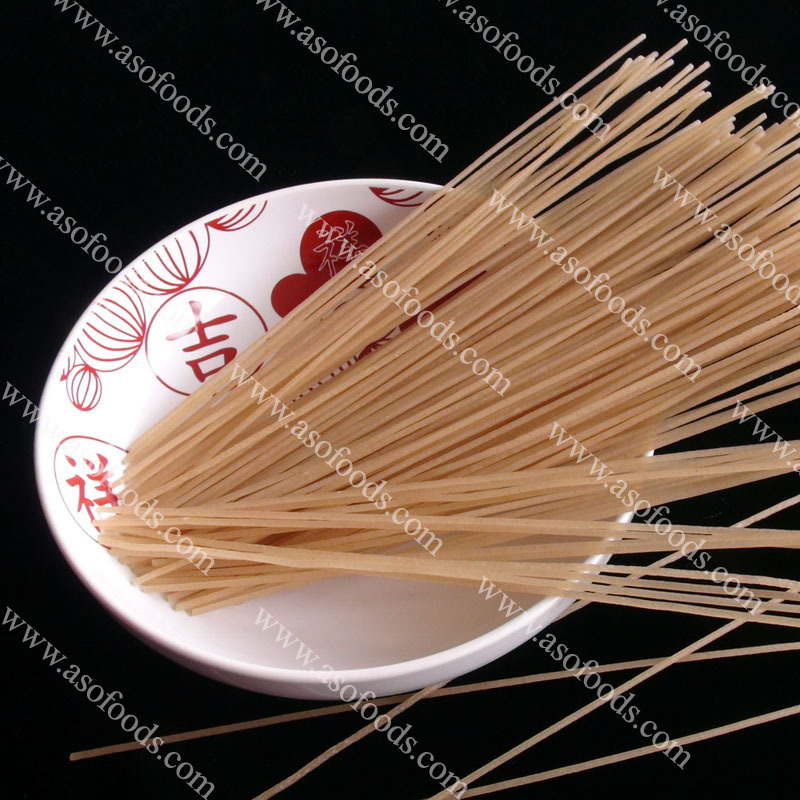 Associated Sunshine Oriental Foods (ASOF) group is one of the biggest leading diversified exporter and manufacturer. Our products are certified by below certification body, which are certified and controlled by independent third parties. At ASOF, all natural and organic products come from our own farms and factories, under direct and strict supervision of the certifying authorities. 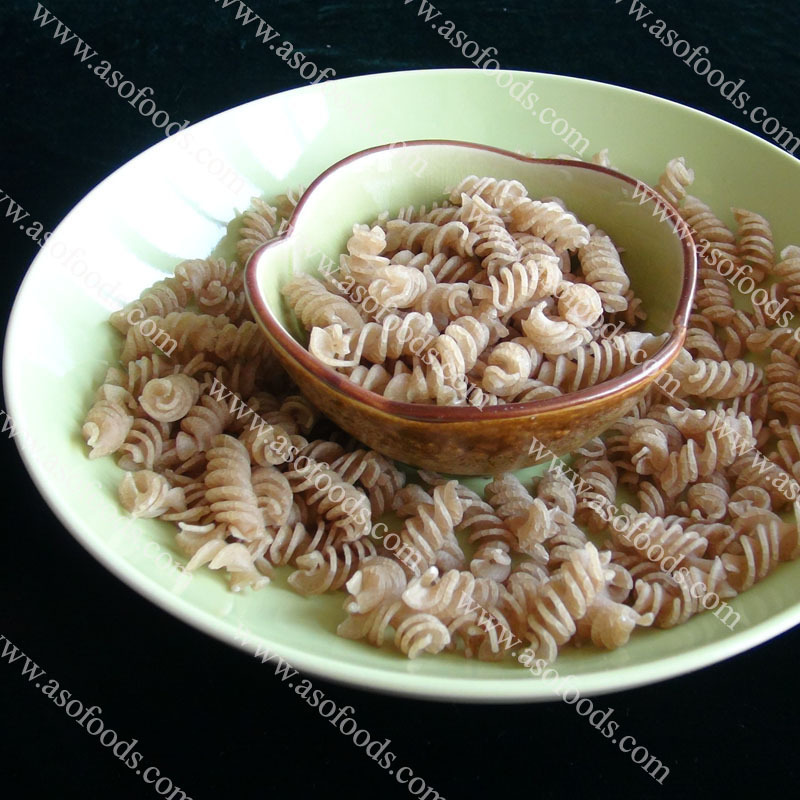 ASOF company strives continually to produce highest quality, ethnic foods and competitive price to all our clients. 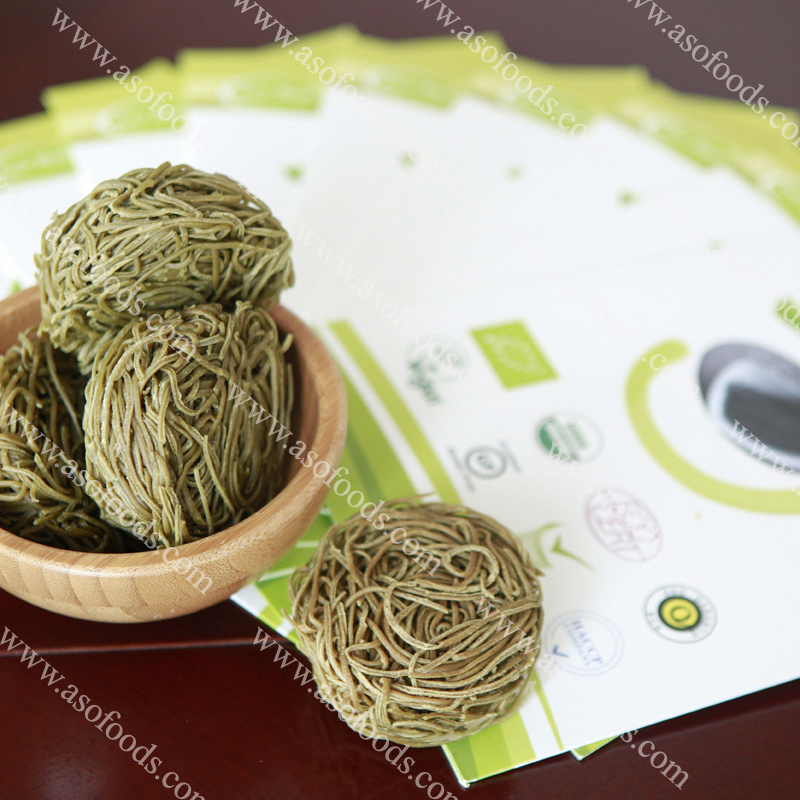 ASOF is proud to offer you a large catalog of the certified products in natural, organic, specialty, ethnic, vegetarian and gourmet food products. 1. We have a wide product ranges under certified and controlled by International Independent third parties. 2. 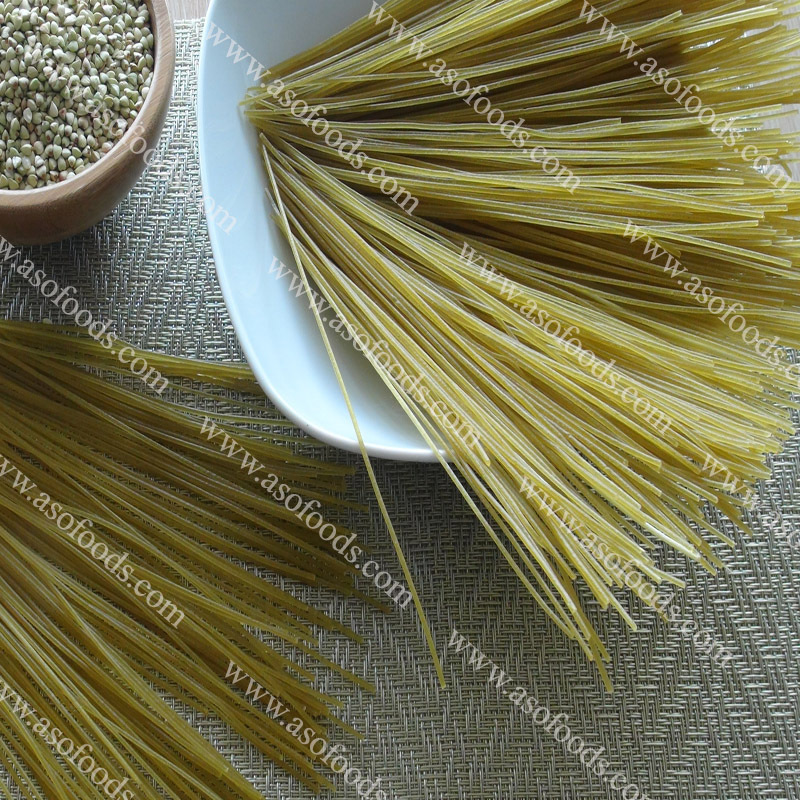 We are the manufacturer, which covers six food industries. 3. We accept OEM or customer’s private brand. 4. 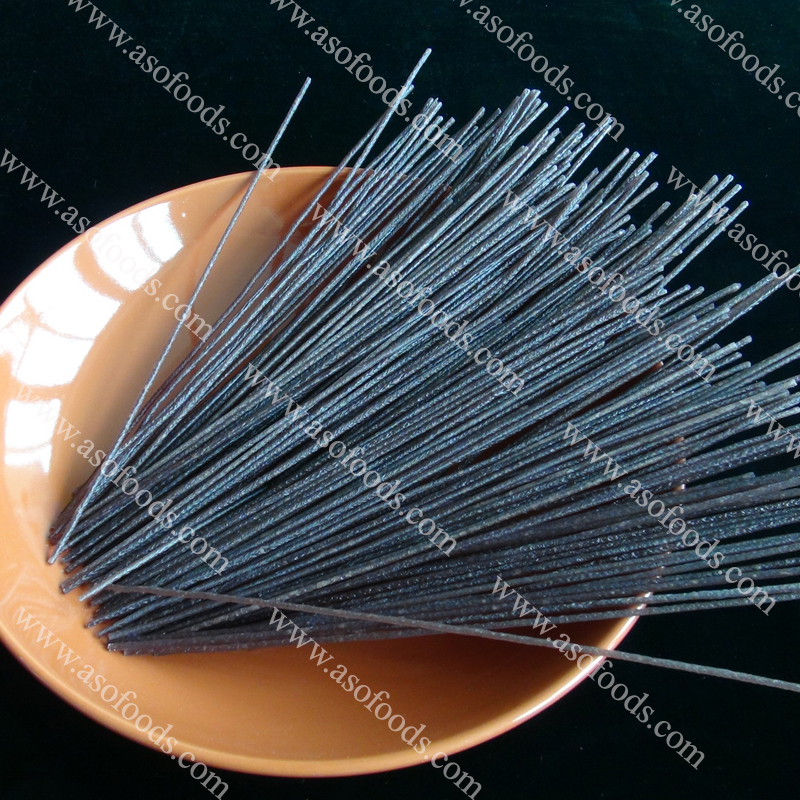 We accept a small MOQ mixed from our company. 5. Our teams have more than 9 years experience in export food business.